Free League Publishing has the next installment in the Chronice of the Throne of Thorns adventure line for Symbaroum up on Kickstarter. But don't worry, if you've not played the previous, you can jump right in with Mother of Darkness, as it's designed to be just that. Though Free League is Swedish, they've got their Kickstarter in English. Or, if you're Henrix, you can read the Swedish version, also on the page. 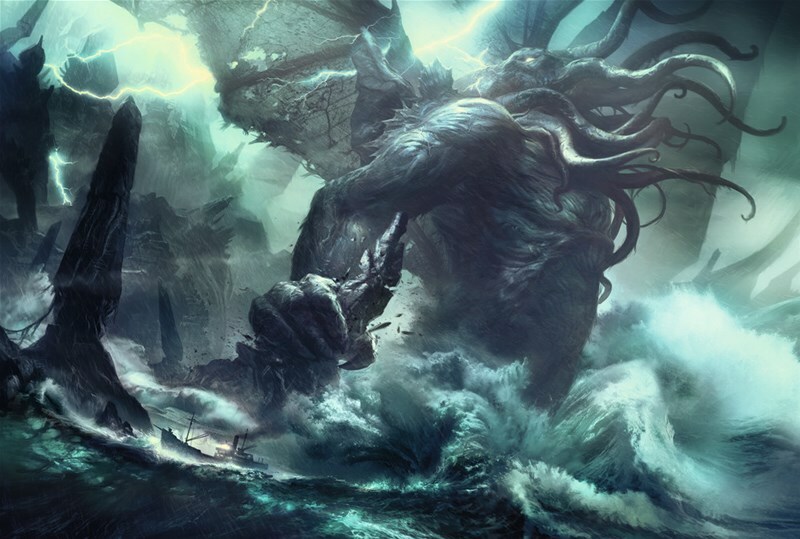 One of the classic stories that pretty much every gamer knows at least of, if they've not actually read it, The Call of Cthulhu is one of H.P. Lovecraft's greatest works. 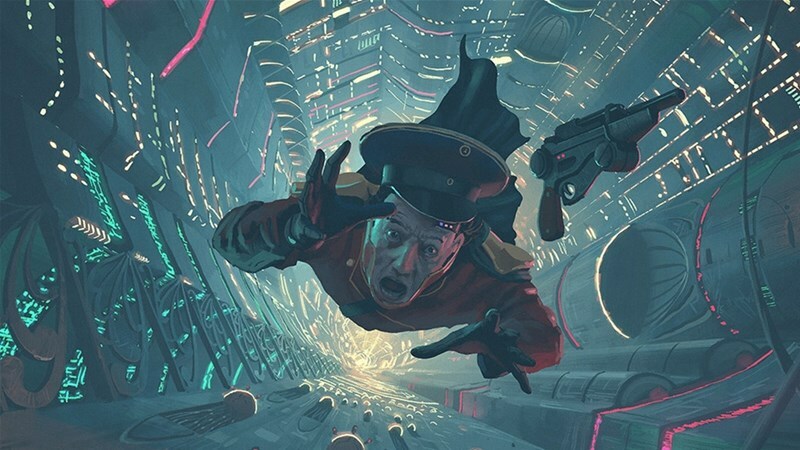 Now, Free League Publishing is looking to create a new illustrated version, with art by Francois Baranger, having launched a Kickstarter campaign for it. While the initial funding is for just the illustrated novel, a stretch goal adds in a full RPG to it. It's an RPG where it shows a guy on the back of a dinosaur-looking thing. So you know it's got my attention from the start. Free League Publishing is happy to announce that Forbidden Lands is now available. You can order your copy, or download a version, now. It's often that you find an expansion for a board game that also counts as a stand-alone game ("expanshalone" is what I remember calling something like that back in the day). What you don't quite see so often is an RPG that's a stand-alone expansion. But that's what we have here. Mutant: Elysium is the 3rd of the Mutant: Year Zero RPG expansions, but while it's an expansion, it's also a stand-alone game on its own. The game is up on Kickstarter now. Most fantasy RPGs have you running around as heroes looking to do good deeds in the world. Save the prisoners, overthrow the evil tyrant, stop the necromancer... that kind of thing. In Forbidden Lands, it's much less heroic wargaming as it is trying to scratch out a living in a world that obviously does not want you to survive. 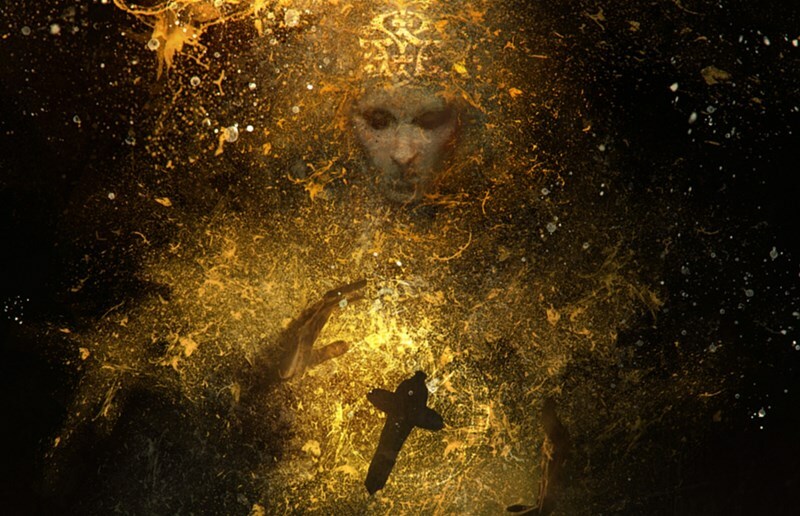 The new fantasy RPG will be coming to Kickstarter this December. Sweden's two biggest RPG makers are joining forces. The folks at Free League Publishing and Jarnringen are becoming one company. 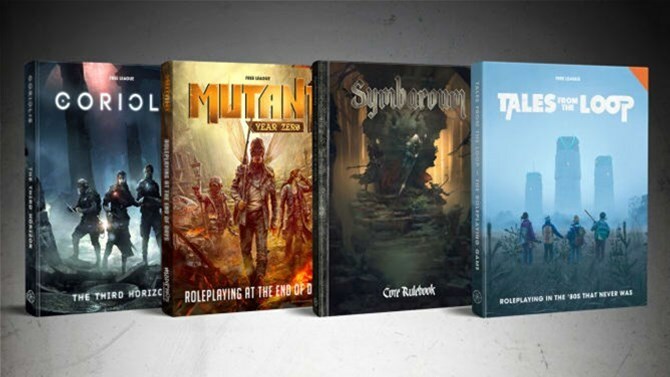 This means taht games like Symbaroum, Mutant: Year Zero, and Tales From the Loop will all be made by one company. Considering the acclaim those titles have gotten, I expect big things from them going forward. While nowadays, it seems like everything is moving from the analog world to the digital, there's still items headed the other direction. For example, take Crusader Kings. 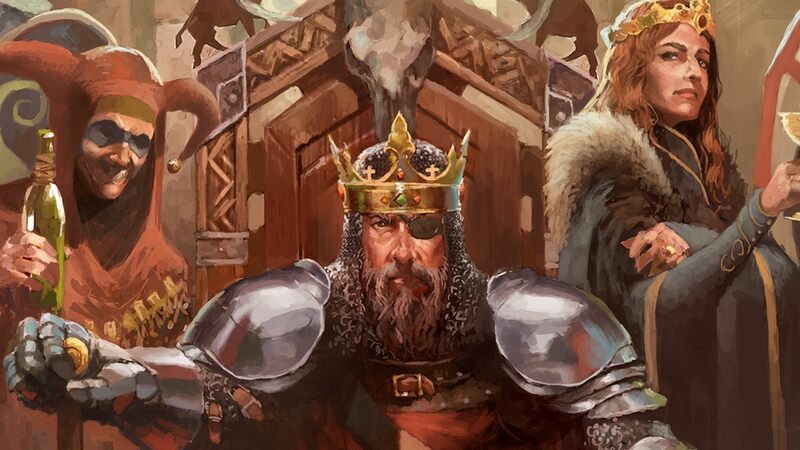 This computer strategy game is now coming to your gaming tabletops as Crusader Kings The Board Game. Free League Publishing and Paradox Interactive have teamed up to bring this game to life, and you can pledge for their Kickstarter campaign now. 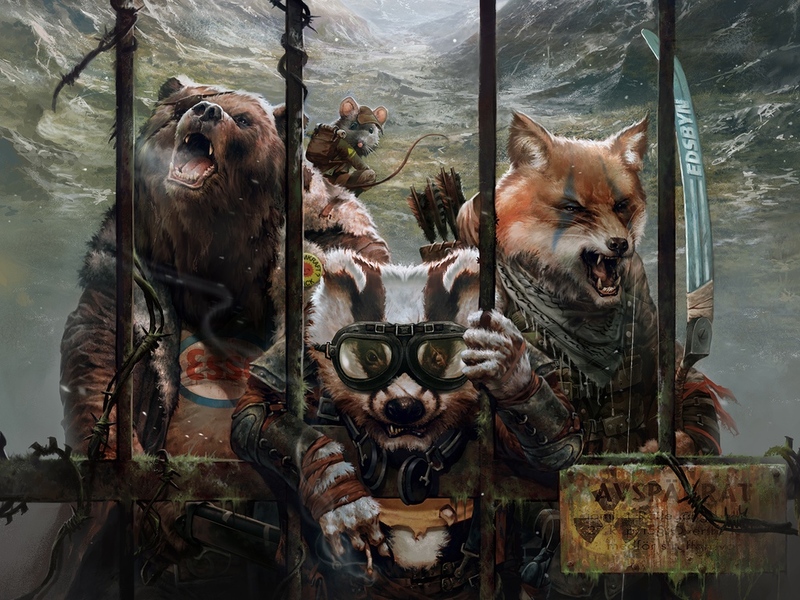 Mutant: Genlab Alpha is the first major expansion to the Mutant: Year Zero RPG. 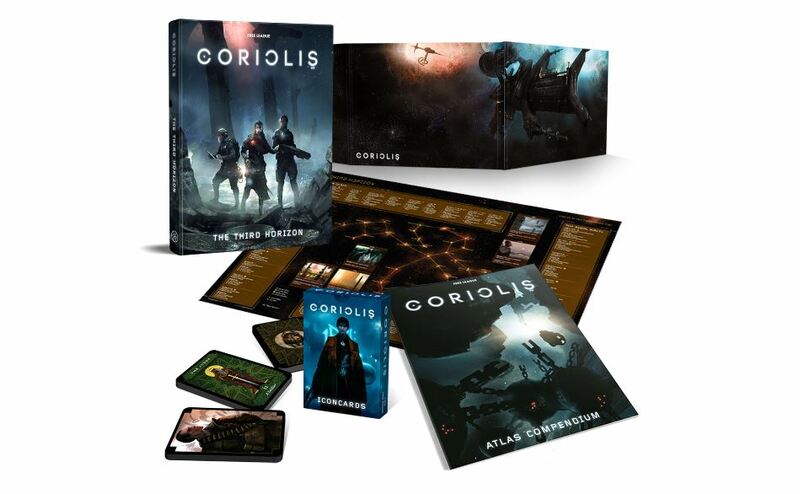 This new book by Free League Publishing and Modiphius Entertainment is both expansion and stand-alone to the original game. It's also up now on Kickstarter and looking for some funding love. Hey, it's got bears, so I'm interested.